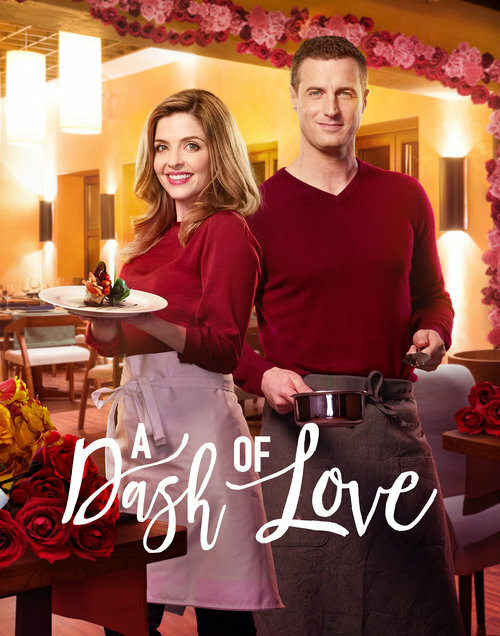 Synopsis: When an aspiring chef lands an assistant job at her idol’s restaurant, she’s convinced her big break is just around the corner. After a rocky start, she befriends the handsome executive chef and they begin bonding in the kitchen. But her joy is short lived when she discovers her idol is stealing her recipes, and fires them both to protect her secret. Together, they set out to create their own pop up restaurant and discover the most important ingredient is love.